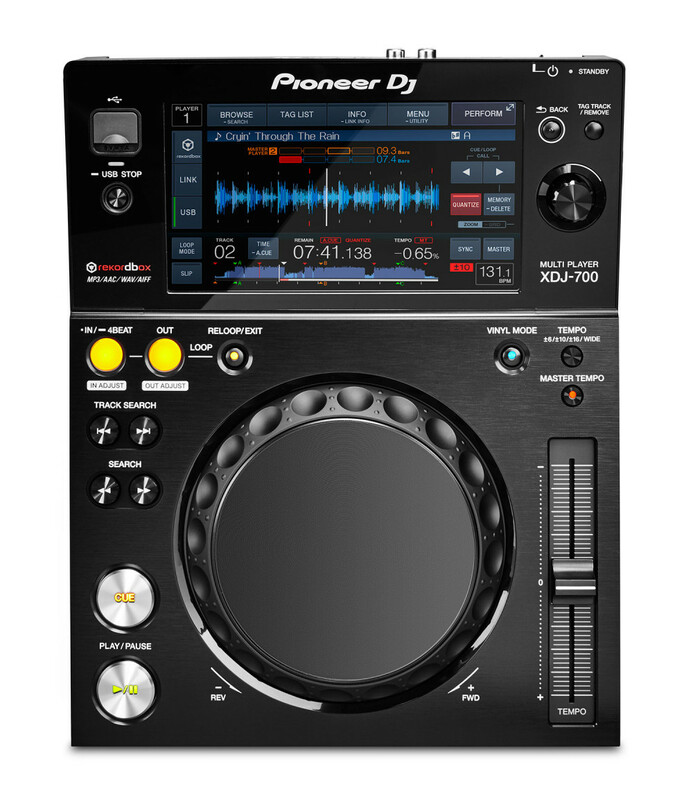 The Pioneer XDJ-700 is a compact and affordable media player designed to be used with RekordBox and has a large touchscreen. 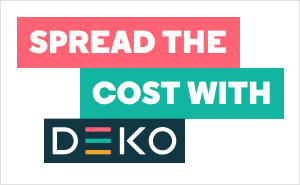 You can play from a USB device, phone connected via USB or wireless router, or from a computer running RekordBox connected via a router.. 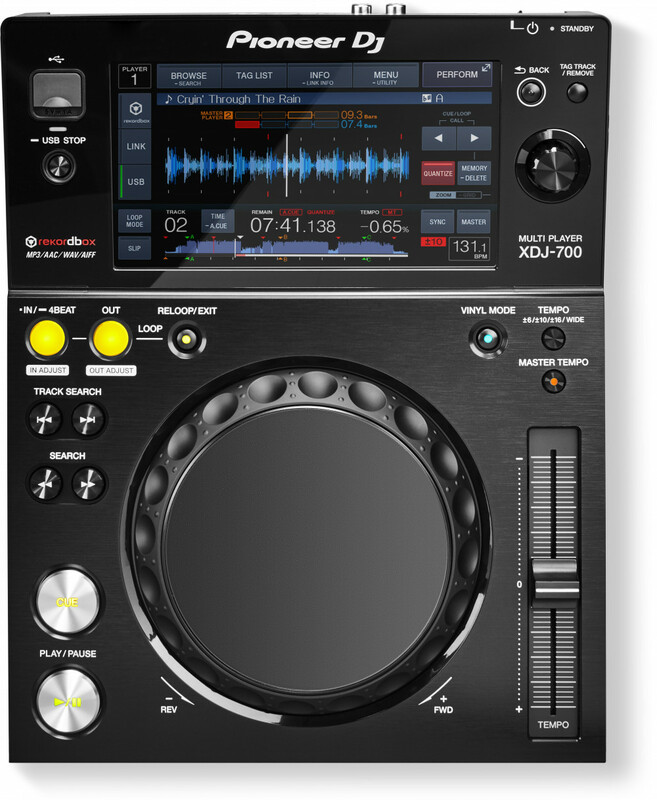 The XDJ-700 has many of the same features of the XDJ-1000 included looping, master tempo, pitch range adjust, beat sync and more. 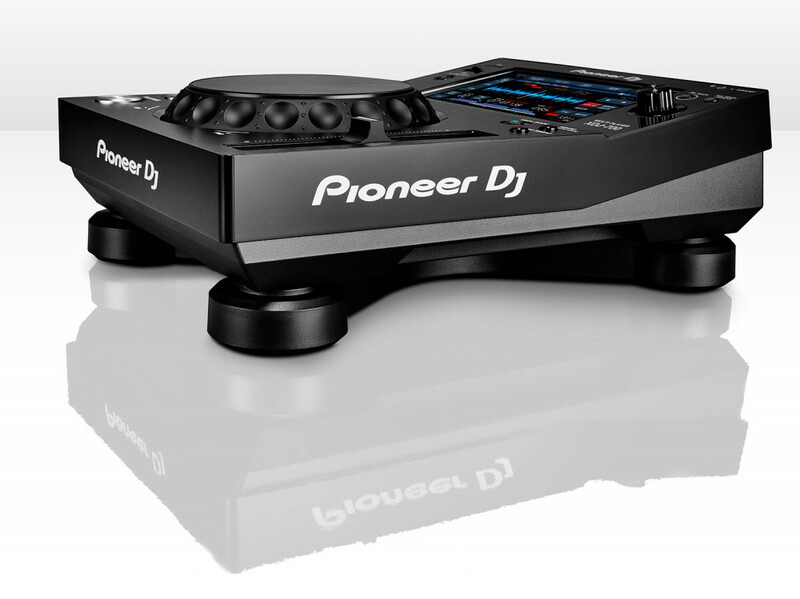 The Pioneer XDJ-700 is packed with features from the XDJ-1000, including Hot Cues, Auto Loops, Slip Mode and Beat Sync. The large, full-colour LCD screen gives DJs intuitive access to all the player’s features and faster browsing through a QWERTY keyboard word search. DJs can prepare their sets in rekordbox (Mac/PC) or the rekordbox app (iOS/Android) and the screen will display crucial information including wave display, Beat Countdown, Phase Meter and Key Analysis Indicator. 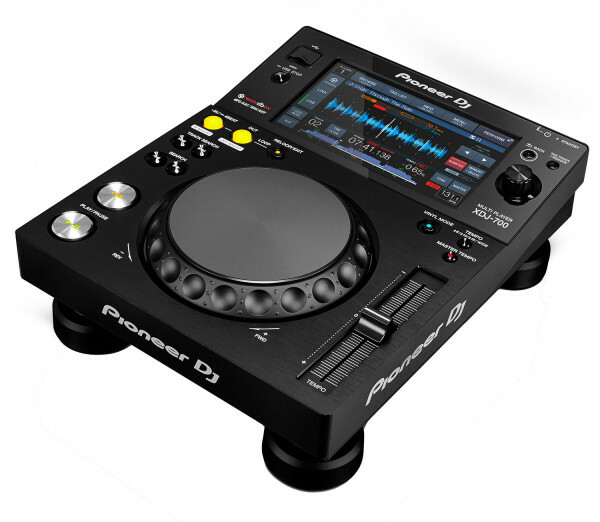 Seen the Pioneer XDJ-700 Single Compact USB Player With Touchscreen Cheaper?